Most people seldom custom picture frame artwork. Have you ever wondered why? has a decent sense of taste and design, in itself, is difficult! face every time I see it?" 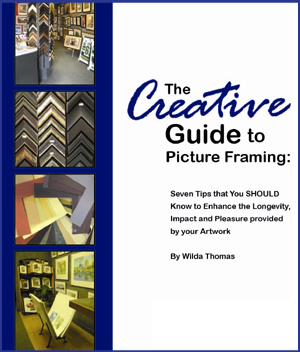 Did we mention you're getting Wilda Thomas' 25 years of experience and expert advice for FREE? • How do I manage hanging my wall of frame which includes family photos of multi-generations? • What about matting ~ should I select single, double, triple or none at all? If the former, in what proportion and colour? 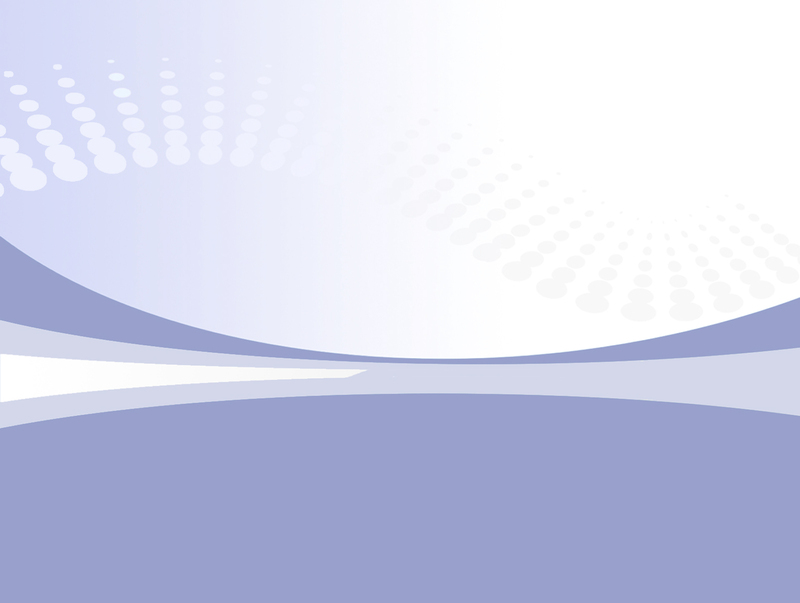 • How do I choose appropriate artwork for my office or commercial space? • What about glass? What is the difference between clear, non-glare and UV? • How do I safely frame memorabilia such as: war medals, hockey jerseys and family collages? • What are reproductions on canvas all about? If you'd prefer a colour bound copy of The Creative Guide to Picture Framing, please feel free to stop by our store.